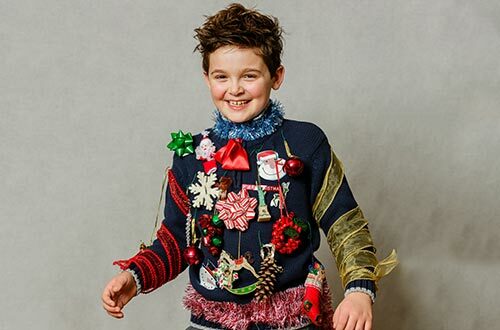 We know you own one – an ugly sweater given to you by a family member that makes you cringe every time you see it in your dresser. 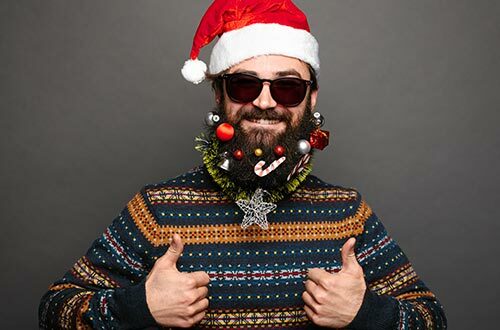 On December 21, get in the holiday spirit and wear it with pride on National Ugly Sweater Day to Kings Island and get admission to WinterFest for only $19.99 per ugly sweater-wearing person, a savings of $19 off the front gate price. To receive the admission discount offer, simply show your ugly sweater at the admissions window located to the left of the park’s entry gate. Post a photo of yourself on Instagram sporting your ugly sweater in front of the WinterFest ID sign on International Street with the hashtag #KIUglySweater. 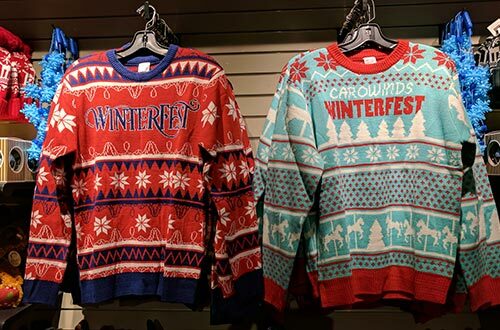 The ugliest sweaters of the night will be reposted on the park’s official Instagram account @kingsislandpr.